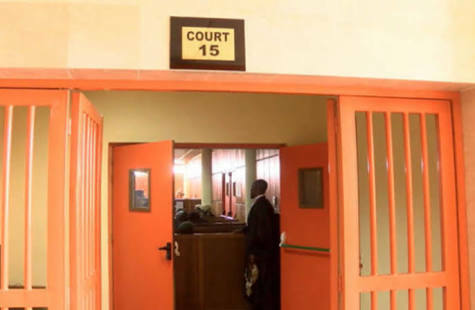 A Magistrates’ Court in Minna, Niger State, has ordered the remand of a 20-year-old housewife, Zulai Kabiru, standing trial for allegedly killing her eight-months-old step daughter. She is standing trial on a count of culpable homicide. The magistrate, Ramatu Adamu, did not take the plea of the accused on the ground that the court lacked the jurisdiction to hear the matter. The magistrate directed the police to forward the case file to the State Director of Public Prosecution for legal advice. She ordered the accused to be remanded in prison and adjourned the matter till November 6, for further mention. Earlier, the Police prosecutor, Mr Emmanuel Ogiri told the court that the accused’s husband, Kabiru Labbo of Danauta village in Mariga Local Government, reported the matter at Bangi Divisional Police station on September 9. Ogiri alleged that Zulai, while seeking revenge after a quarrel with her mate, fed the eight months old baby with a locally prepared rat poison, popularly known as Ota pia-pia.